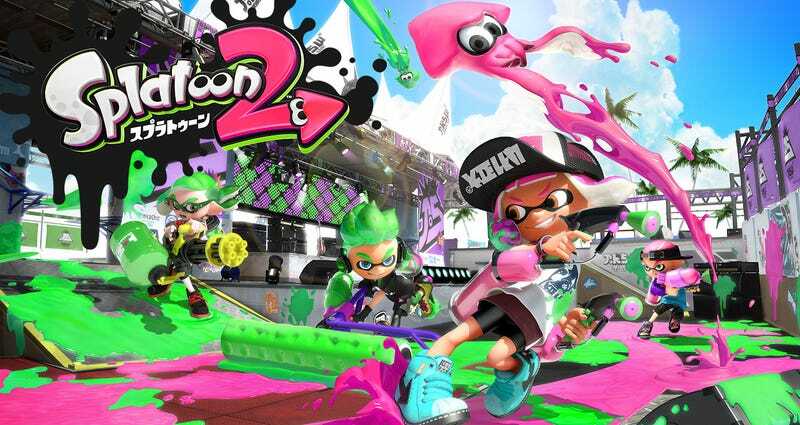 Nintendo has announced three different retail versions of Splatoon 2 for Japan. One of the download version comes with a game case, but no game card. Nintendo says this is recommended for players who don’t want the physical card, but do want the game case. All three versions are priced the same in Japan: 6,458 yen (US$58). It’s an interesting decision and seems closer to the way PC games are released at retail. No word if other regions will get this Splatoon 2 “game card free” version.